G'day! 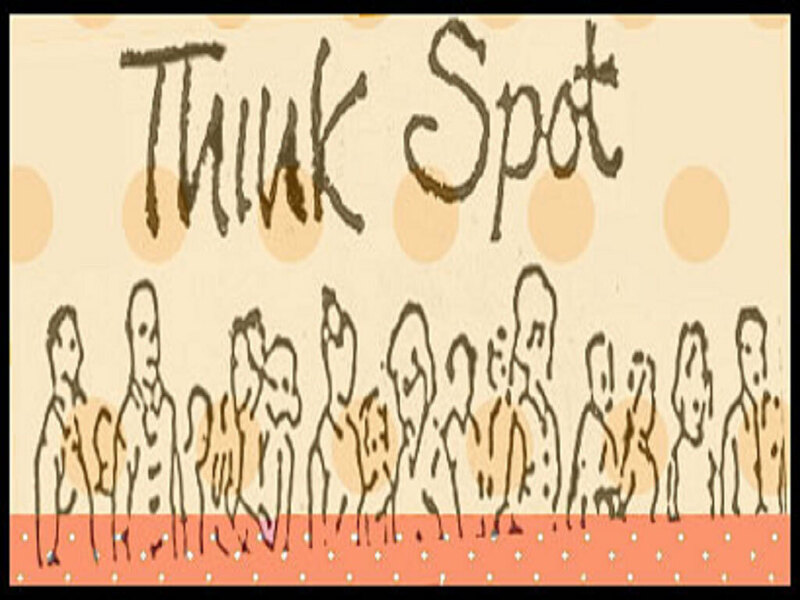 Welcome to Partakers Think Spot at the start of new week on Monday the 19th of September 2011. We have a guest today again! Welcome back Pauline as she shares some insights with you. When we are going through a difficult time it is sometimes hard to believe that you are the apple of Gods eye. God gave me a picture once. I asked God what I was worth. God tied a tag round my neck with a piece of string, the kind of price tag that they have in old fashioned shops. The tag read £10, then he removed the tag and replaced it with one that read £100, then he removed that one and replaced it with one that had £1000 on it. He replaced the £1000 price tag with one that read £100,000 and then replaced that one with a million pound price tag. The final price tag simply had ONE LIFE written on it. I find it mind blowing that God chose to let His Son die a hideously painful death so that I can enjoy a personal relationship with him that I am so valuable that even if I was the only human being that existed, God would have allowed Jesus to die on a cross for me. Remind yourself of this fact frequently and you will get a glimpse of your father's heart. He loves you to bits and is proud of you no matter what you have done in the past - if you have said sorry and meant it - it is forgotten. The slate is completely clean. 2 Corinthians 5:17 says "Therefore if anyone is in Christ, he is a new creation; the old has gone, the new has come." God's love for you is unconditional. God created us with a thirst to be secure, to have self worth and to have a sense of our own significance. That thirst is intended to be quenched by God himself, by His unconditional love for us and unconditional acceptance of our work. 1 John 3:1 says "How great is the love the Father has lavished on us, that we should be called the children of God.! And that is what we are!" Ephesians 2:10 says "We are God's workmanship, created in Christ Jesus to do good works, which God prepares for us in advance to do." Unfortunately many of us try and get our security and sense of self worth from our spouses or parents. Whilst that can be okay if we have a particularly adoring spouse or an encouraging mum and dad, it goes badly wrong if we have a critical spouse or a parent that withholds praise. Our self esteem really suffers in the case of a verbally critical spouse or parent and is affected just as badly by someone who is slow to give praise. Galatians 4:7 "Because you are sons, God sent the Spirit of his Son into our hearts, the Spirit who calls out ‘Abba, Father.' So you are no longer a slave but a son and since you are a son, God has made you also an heir." Our aim should be to please God and fulfil his purposes for our lives. If it is we will discover a sense of security, value and significance in God and then it will not matter if our boss does not appreciate us or if our spouse criticises us. We should be aiming to enjoy God, to have a life of worship and to get to know God better each day. God adores us and considers us adorable. He is proud of our achievements but is so much more thrilled with our efforts to get to know Him better.